The work of security officers is very responsible, and often requires a lot of patience, endurance, and with the quick response and the ability to self-sacrifice. Also protected objects are diverse, and their characteristics determine the nature of work and the appearance of the guard. 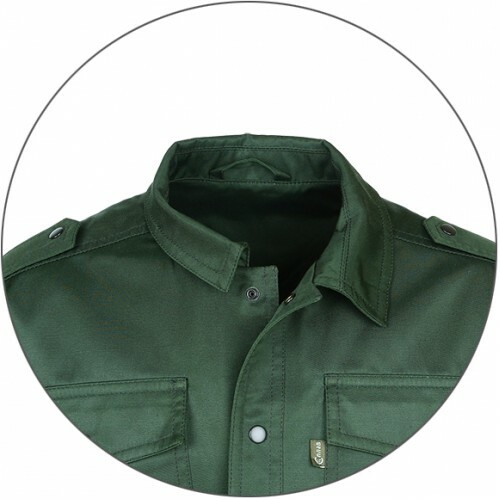 So, despite develop uniform requirements for the appearance of employees of security structures and the external similarity of form, the main task of designers to make clothes comfortable, functional and appropriate in different situations. 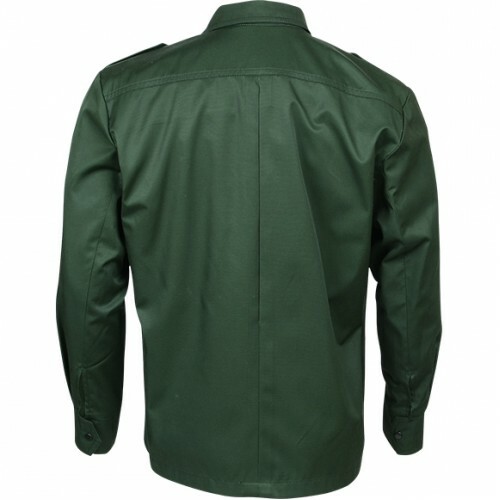 Hence the diversity of styles of uniforms and the materials from which it is made. 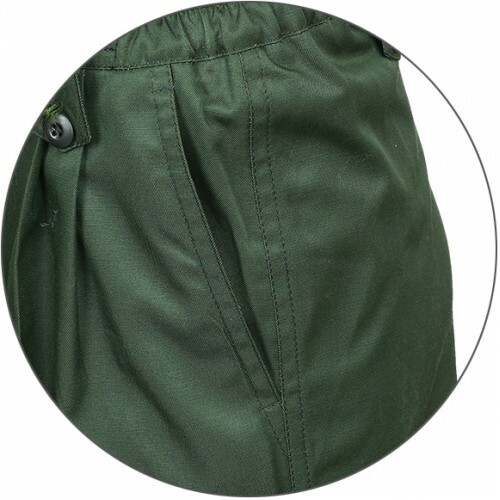 The jacket summer suit "guard" the M5 button (stainless steel), with two outer pockets, adjacent silhouette and worn tucked in the form. 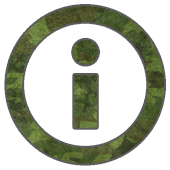 There falshpogonov use. 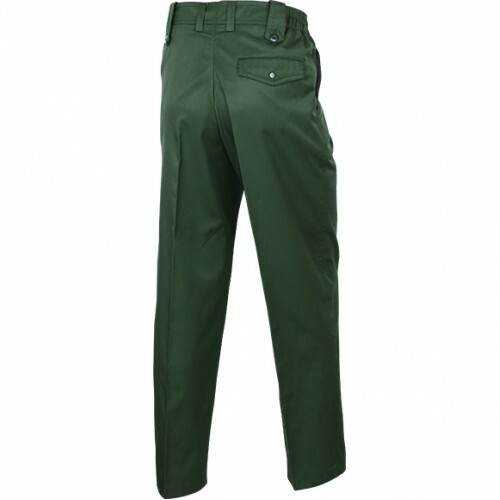 Classic trousers with adjustable size belt have two front and one rear pocket. 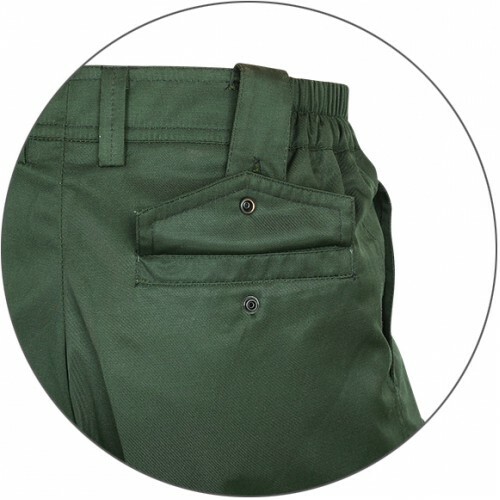 Loops allow worn as a trouser belt, and a "police zone" with the necessary work HITCH (portable radio, flashlight, weapons). 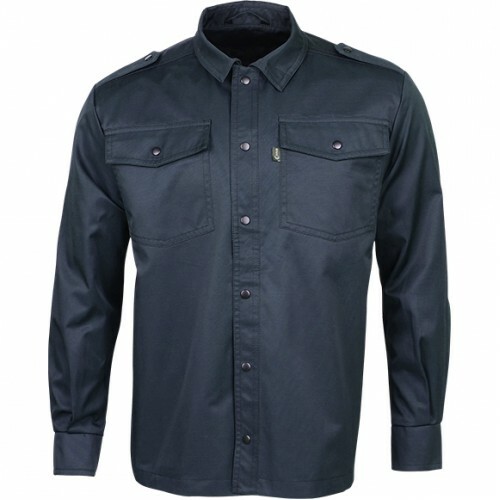 «guard" M5 made of mixed fabric "Gretta" (53% cotton, 47% polyester). A feature of the fabric is that polyester displayed on the front side, whereas the cotton on the underside (the body). This increases the tissue resistance to abrasion and provides a stable staining and the presence of cotton improves the hygienic properties. 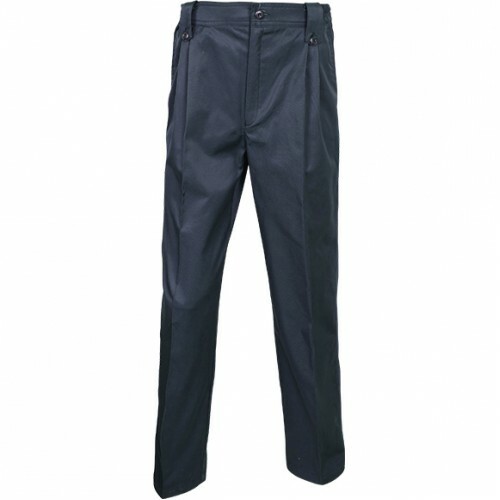 Oil and water repellent treatment protects the suit from moisture and dirt. Thus, the suit is lightweight, comfortable, durable, allowing its owner to stay neat and fit even at the end of a hard day.